Everybody has seen old films that show prisoners being used for labor, whether it is to create mailbags or skin potatoes. While it seems like something from a bygone era, prison labor is still remarkably popular around the world and many countries utilize those who have been incarcerated to make all types of products. With the advent of private facilities run by businesses, it isn’t surprising that they would look to find ways to earn extra money. It’s not just the things you might think they might produce either, inmates have been used to put together all types of surprising and shocking things. 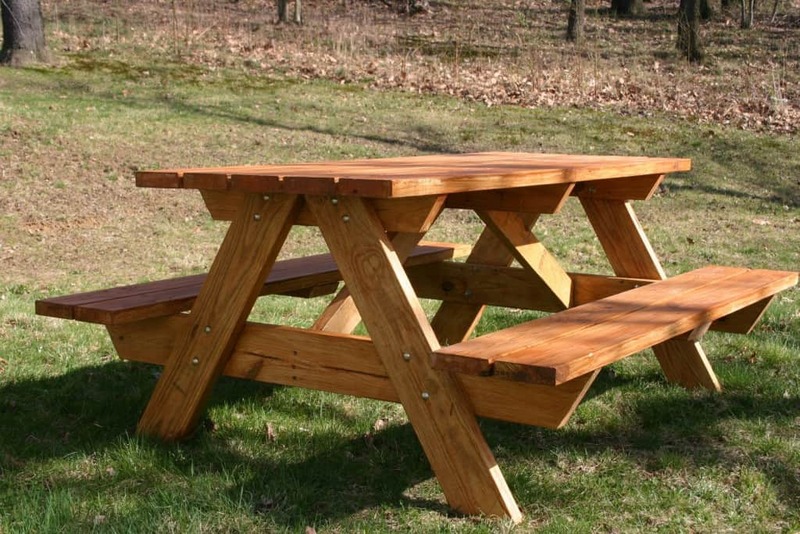 Picnic tables and benches are essential items for any public park, giving families the chance to relax and eat their food in the peaceful surroundings. Many of those in the United States come through the PRIDE program that the government runs in various prisoners to teach them skills that they can use in civilian life when they are released. 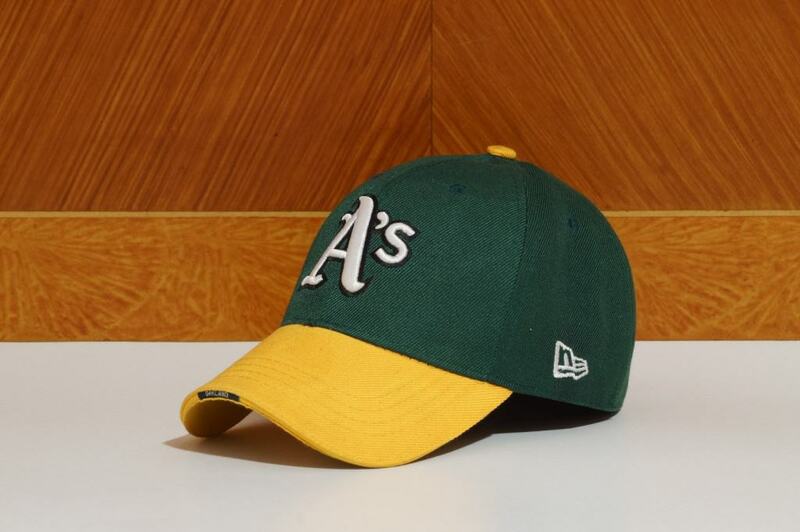 Baseball caps are used around the world but inmates in prisons make many in the United States. The government run UNICOR have prisoners make thousands of the pieces of clothing and then sell them on to private companies. The United States has more than 30 prisons that are currently involved in creating books exclusively for the blind. 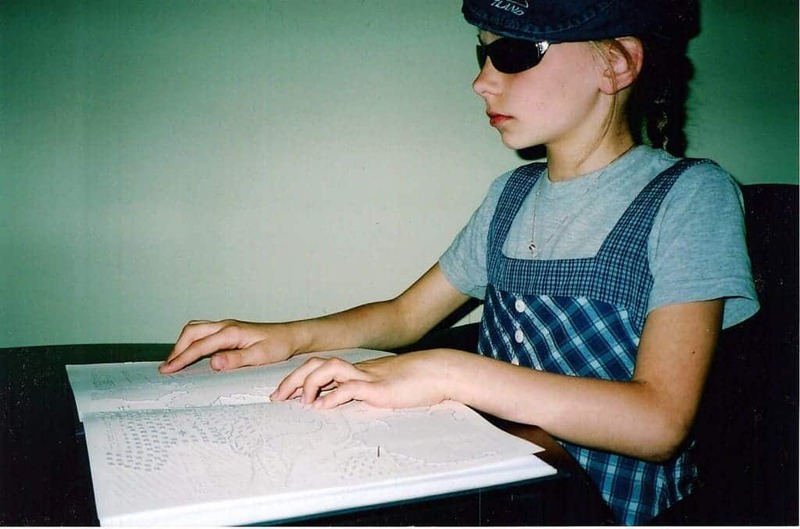 The program is run through the American Printing House for the Blind and helps blind students to study through the creation of braille textbooks. Another product of UNICOR is military equipment. 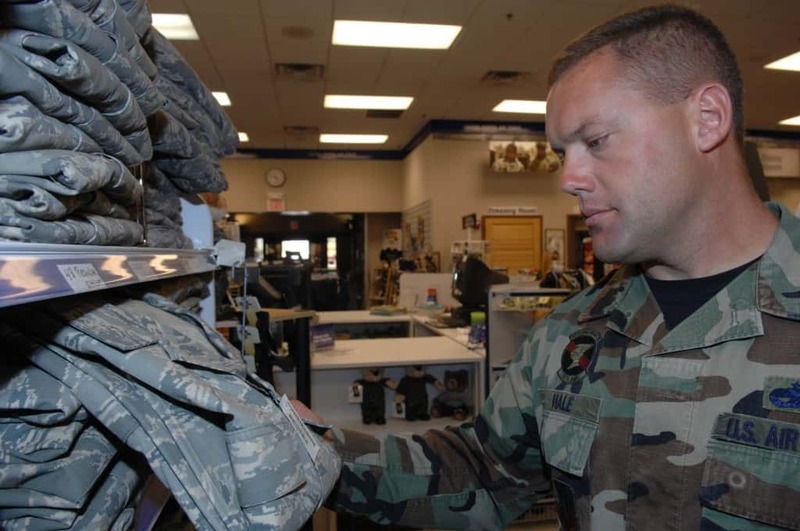 Cheap prison labor gives the government a chance to get access to inexpensive equipment for their armed forces, including jackets, holsters, body armor, helmets and even shoes. 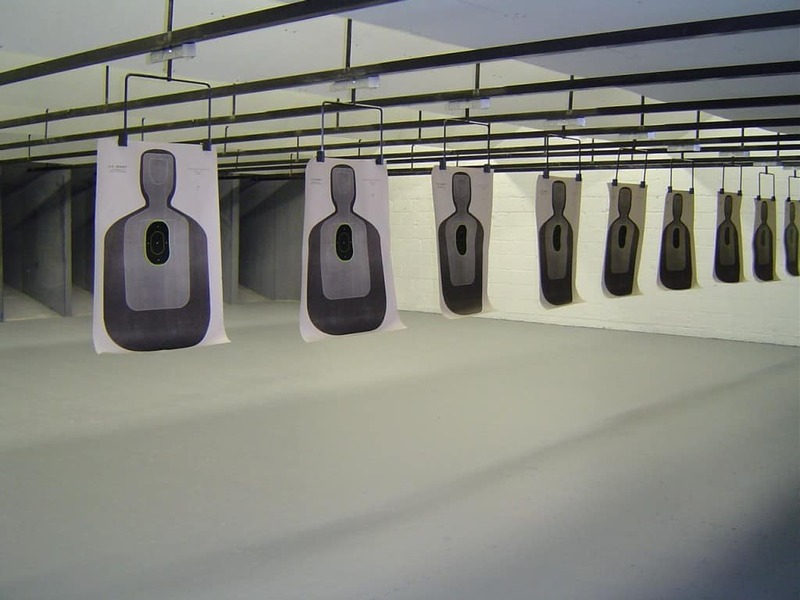 It might seem ironic for those in jail to create targets for those practicing their gun skills when many of them may have been placed there in the first place because of a crime they committed with a weapon. That is exactly what happens though, with some 89 factories used by the Federal prison Industries to produce the silhouetted targets. 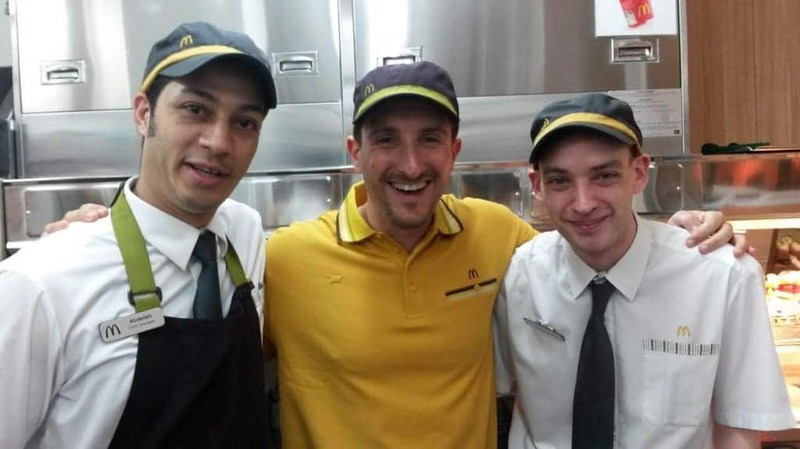 Although McDonald’s doesn’t hire prisoners to produce their uniforms directly, they do have a significant amount of clothing provided by inmates through subcontractors. These private companies work with Oregon facilities to produce a variety of goods, including the uniforms. Woodcarving is a popular pastime in prison as it teaches valuable skills to inmates that they can use to try to get a job when they are released. 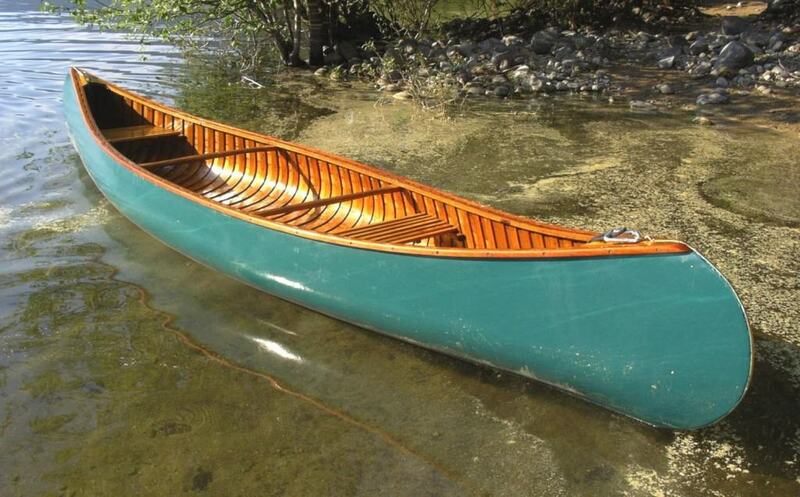 This means that facilities can produce a number of wooden items, including canoes that can sell for upwards of $1,500. 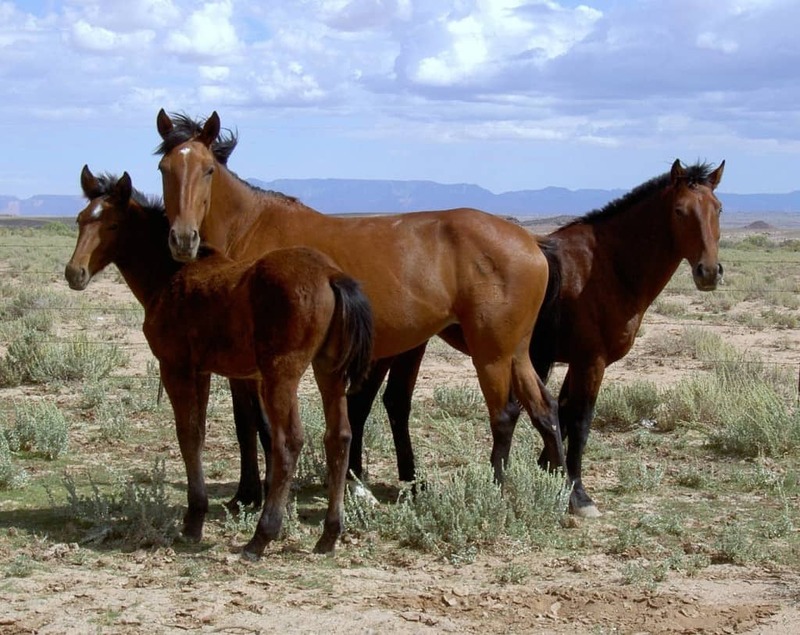 Colorado operates a particular scheme called the Wild Horses Inmate Program, which sees prisoners train horses in various skills, so that others can adopt them. This usually involves taking in wild mustangs and the program boasts it has trained more than 5,000 of the animals. 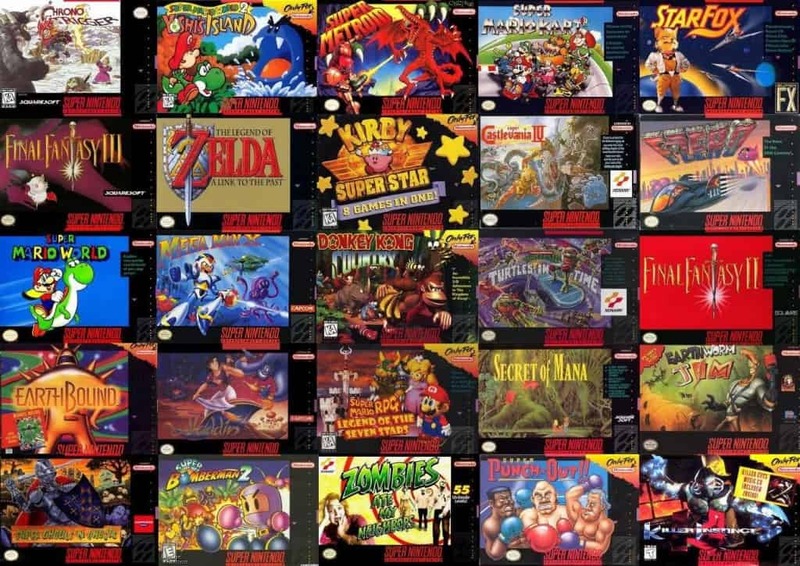 Nintendo has been known to hire inmates at the Twin Rivers Corrections Unit to create packaging for their video games in the run up to busy periods such as Christmas. They pay the inmates at the Washington prison $6.72 an hour, far more than they would normally be able to earn, through the subcontractor Signature Packaging Solutions. Lingerie is probably one of the last things that you would expect prisoners to have created but Victoria’s Secret and J. C. Penney employed a collection of inmates to make underwear during the 1990s. This was done through a scheme involving subcontractor Third Generation and a facility in South Carolina.